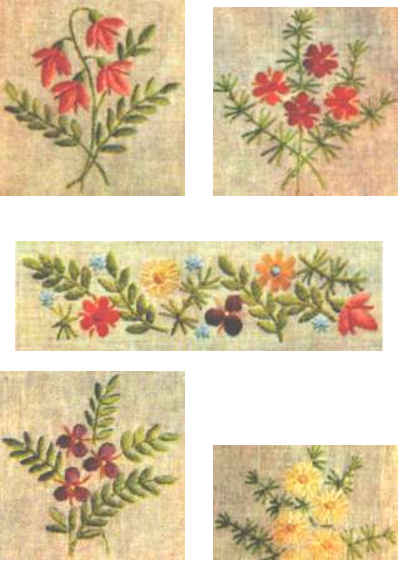 These are some examples of embroideries that have been needle painted. This technique can be further used for tablecloths, pillows, blankets, placemats, etc. 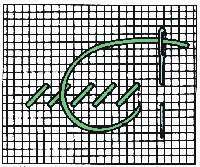 Color blending and using the flat stitch is typical in needle painting. Color blending can be achieved by embroidering overlapping flat stitches with new threads in slightly varied color shades. 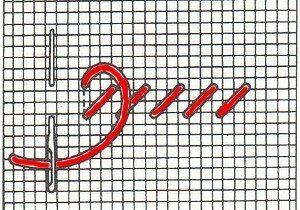 These specific shades cannot really be expressed by the initial pattern, which is why creativity plays a huge part in needle painting. Start embroidering at the outer border and come inwards as you vary the length of the stitches. All areas are directly adjacent at the border, however in the next row the needle comes under the stitches that are already done. Threads used for the second row are a different length than the ones in the first row. As mentioned before, colors change throughout the rows – this is called plasticity. Needle painting is generally very challenging but certainly worth it, since the resulting embroidery is often very beautiful to look at.